The Eastside is growing. You can see it everywhere — from Renton to Redmond, cranes are up and traffic congestion is increasing. 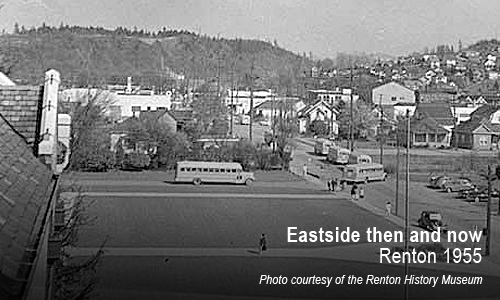 The last major upgrade to the backbone of the Eastside’s electric grid was in the 1960s. Since then, our population has grown eight-fold and our economy depends on reliable power in ways that it did not 50 years ago. This growth will only continue. Projections by the Puget Sound Regional Council show the Eastside population will likely grow by another third and employment will grow by more than three-quarters over the next 25 years. Studies project that growth on the Eastside could cause demand for electricity to exceed the capacity of the backbone of the Eastside's transmission system as early as winter of 2017-18 and summer of 2018. In fact, our peak demand increased faster than modeled and our actual 2017 summer peak demand exceeded our load forecast for summer 2018 — one year earlier than expected. Federal regulations require Puget Sound Energy (PSE) to have sufficient infrastructure to meet foreseeable demand requirements or plan for intentional load shedding (also referred to as rolling blackouts or rotating outages) to customers. If PSE plans to use load shedding to meet our federally-mandated requirements, we must discuss that plan publicly. 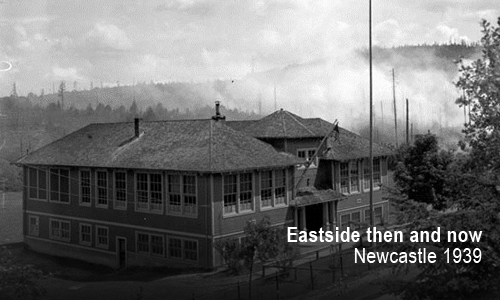 As such, PSE has reached out to Eastside cities to brief their staff on our plan. Our studies show that if no action is taken to upgrade the backbone of the Eastside's transmission system, PSE may have to utilize additional Corrective Action Plans that plan for intentional load shedding to meet federal requirements. This could impact more than 130,000 customers, at a cost of tens of millions of dollars to the local economy. That is why we need to act now. 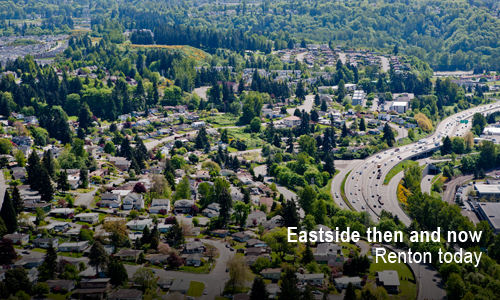 The Energize Eastside project will provide the necessary infrastructure to meet federally-mandated requirements. No responsible utility — or community, particularly those that value sophisticated technology industries — wants to use intentional load shedding as a federal compliance strategy. 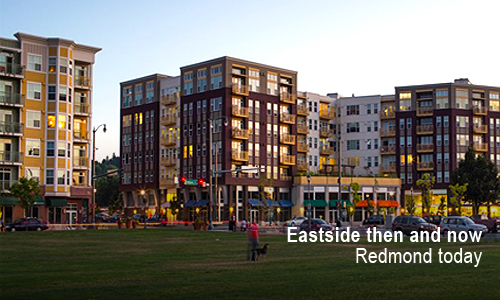 That is certainly not PSE's desire, and it’s why we’re diligently working to permit and construct Energize Eastside. Over the past 30 years, PSE has taken significant steps to get the most out of the electric system. Through upgraded lighting, appliances and equipment, increased weatherization, and implementation of new energy-efficient technologies, PSE customers helped us save enough electricity to heat and power almost 31,000 homes in 2015 alone. Despite these aggressive conservation efforts, studies show demand is dramatically outpacing supply. However, conservation alone is not enough. 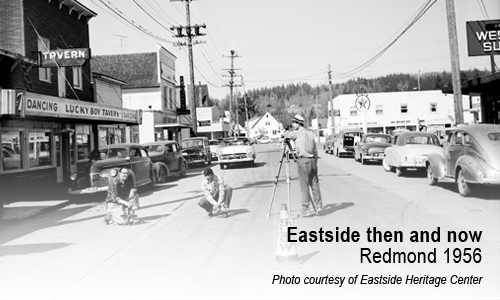 Our Eastside economy and population are growing far faster than our conservation efforts can keep up. 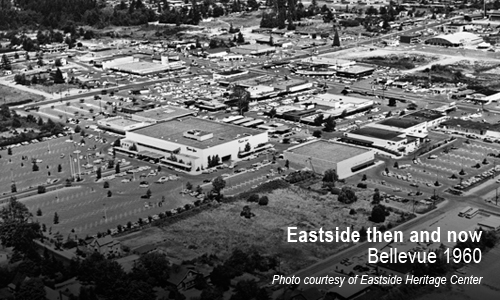 PSE is committed to providing reliable and safe power and helping to sustain the economic growth on the Eastside. PSE has a responsibility to provide a transmission system that keeps the lights on and businesses running in our communities. Early on in the planning process, we studied whether we could address the Eastside's electrical needs with other solutions rather than building new infrastructure. We considered using batteries to store energy, increasing use of renewable power, building a new local power plant or simply conserving more. These solutions didn't solve the problem, didn't meet federal planning standards, would be difficult to permit, or rely on voluntary participation. Review our fact sheet to learn more about other solutions studied. 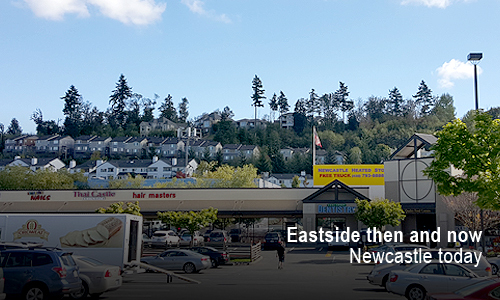 The most reliable and cost-effective solution is Energize Eastside: a combination of continued, aggressive conservation efforts and building new infrastructure — specifically, upgrading existing transmission lines and building a new substation. 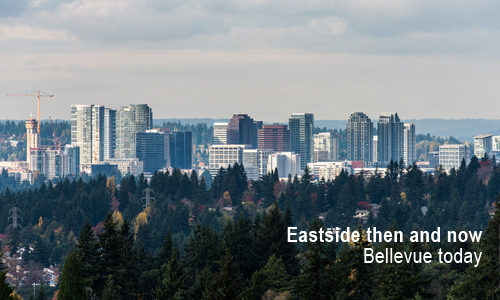 Energize Eastside will provide the necessary infrastructure to meet federally-mandated requirements without having a public discussion of the need to plan for blackouts. After nearly four years of study and extensive dialogue with Eastside communities, PSE selected the existing corridor “Willow 1” route as the final route to permit for Energize Eastside. Click here to learn more about the final route. To read reports on project need and solutions, please visit our Documents page.